Standing Ovation, Magnifico and Bravissimo members receive two season passes to UNL Opera’s current season. All members receive the Friends of Opera newsletter, invitations to receptions after each UNL Opera Friday performance, and special information about other opera events. Your membership contribution is tax deductible, but Standing Ovation, Magnifico and Bravissimo members will receive an acknowledgment of the value of special membership benefits. 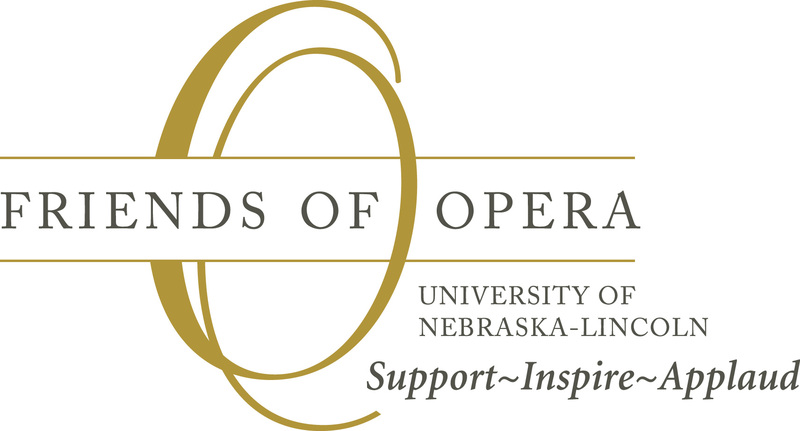 Please help us Support, Inspire and Applaud our UNL Opera performers.